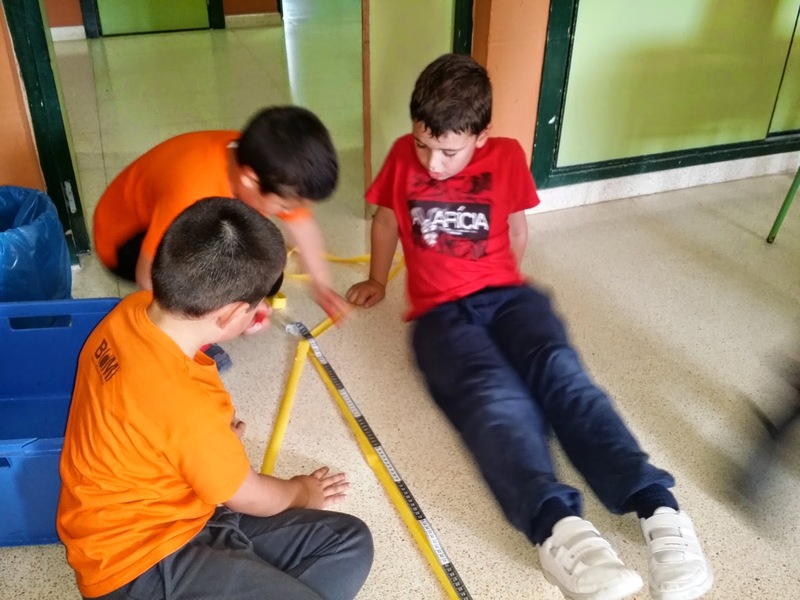 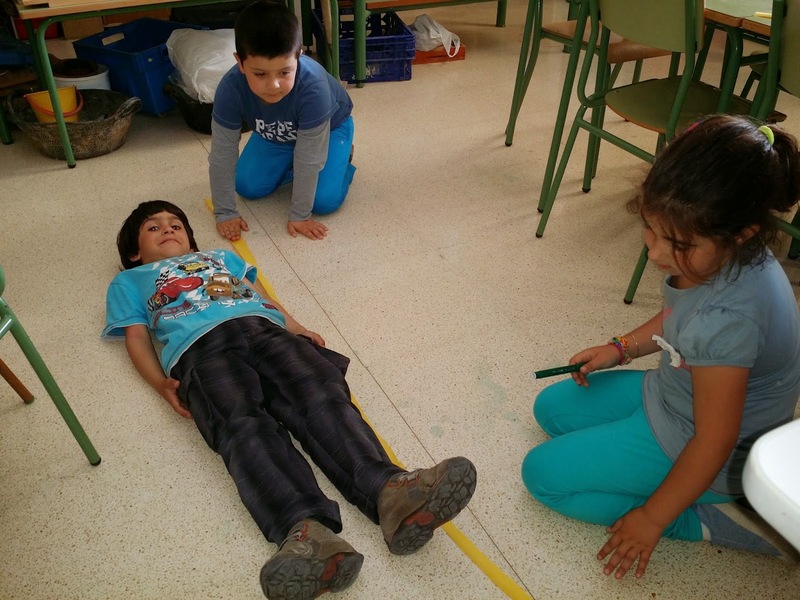 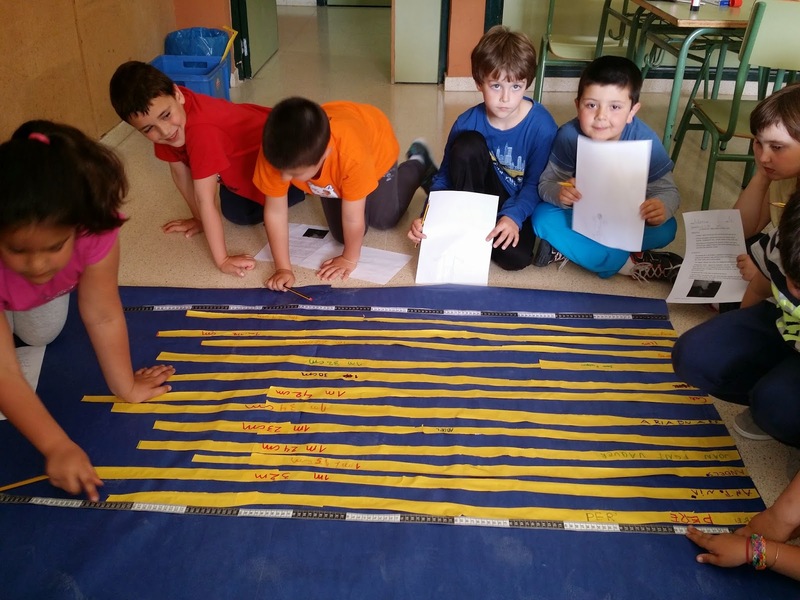 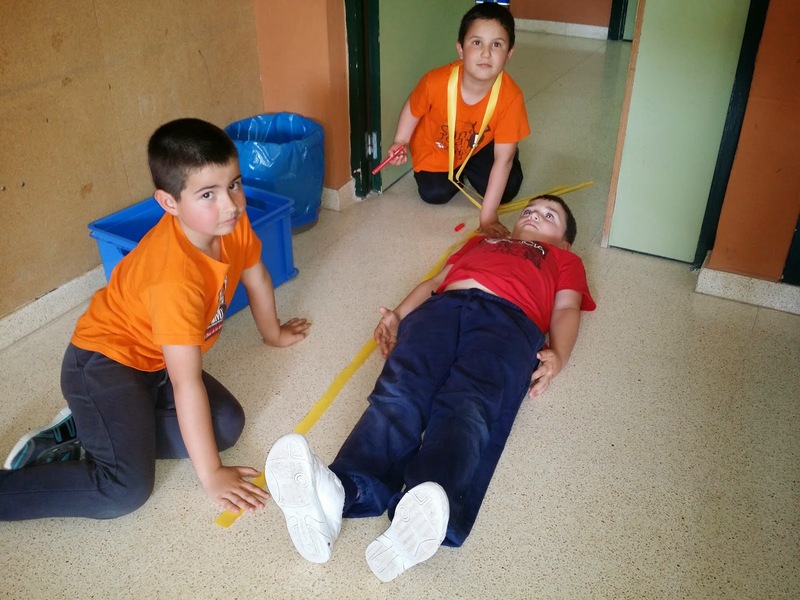 AL TALLER DE MATEMÀTIQUES D'AQUESTA SETMANA HEM TREBALLAT LES MESURES DE LONGITUG. 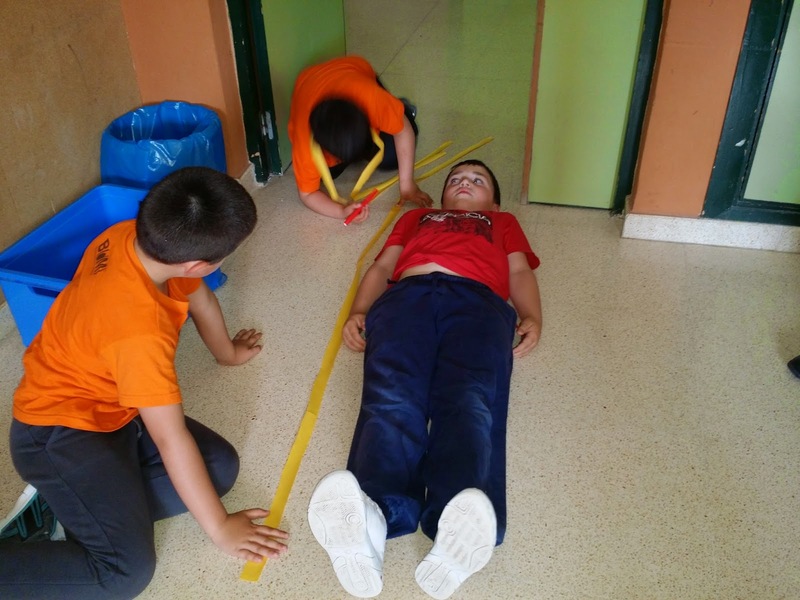 HEM APROFITAT PER MESURAR LA NOSTRA ALÇADA. 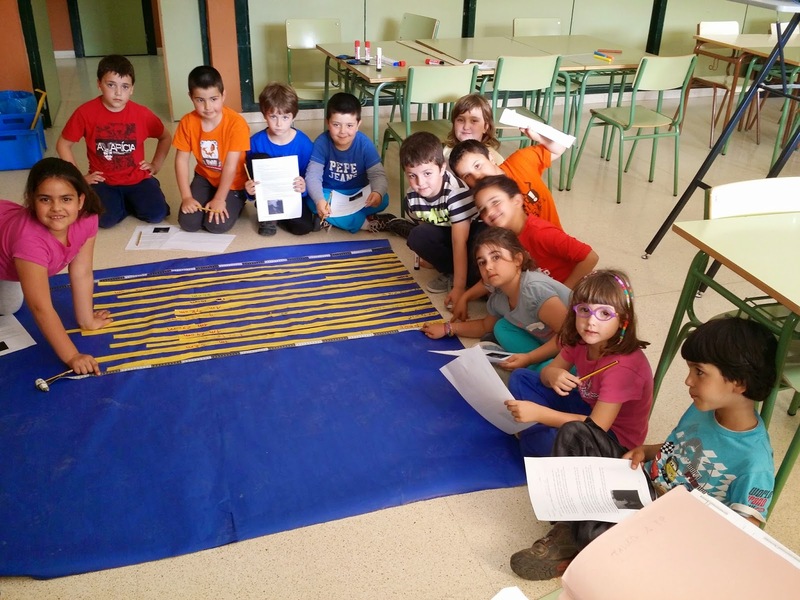 MESURAM LA NOSTRA ALÇADA AMB CINTES DE PAPER.